Home » About Us » News » Press Releases » We’re headed to Honduras in March! We’re headed to Honduras in March! It was great to see many of you over the holiday season! 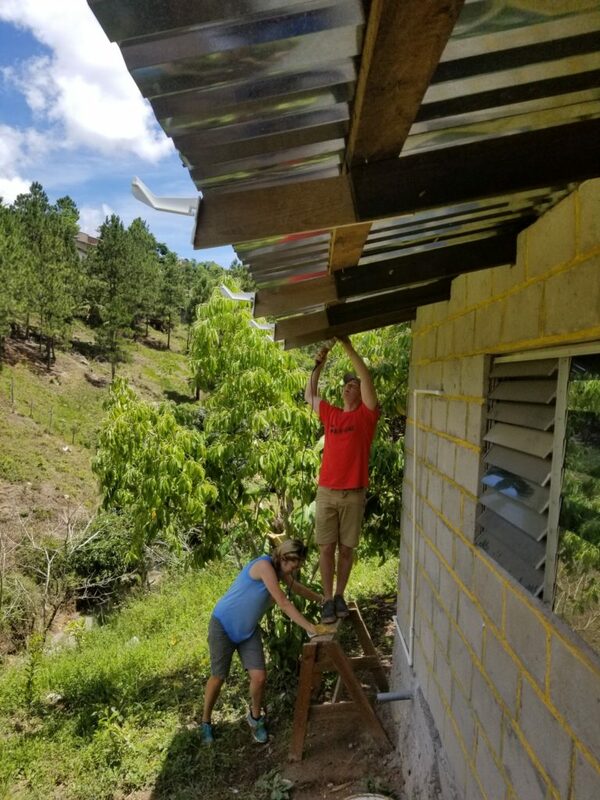 We’re excited to share that the next group trip to Honduras for Casa de Esperanza is in early March 2019. Many of you have been on these trips with us and can understand the preparation that goes into them. In the past, we have had generous donors sponsor specific segments of the trips so the cost to each member of the trip is as low as possible. Our dental clinics are very affordable to run as we already have the equipment that we need and we are given generous supply donations from dentists and dental suppliers. 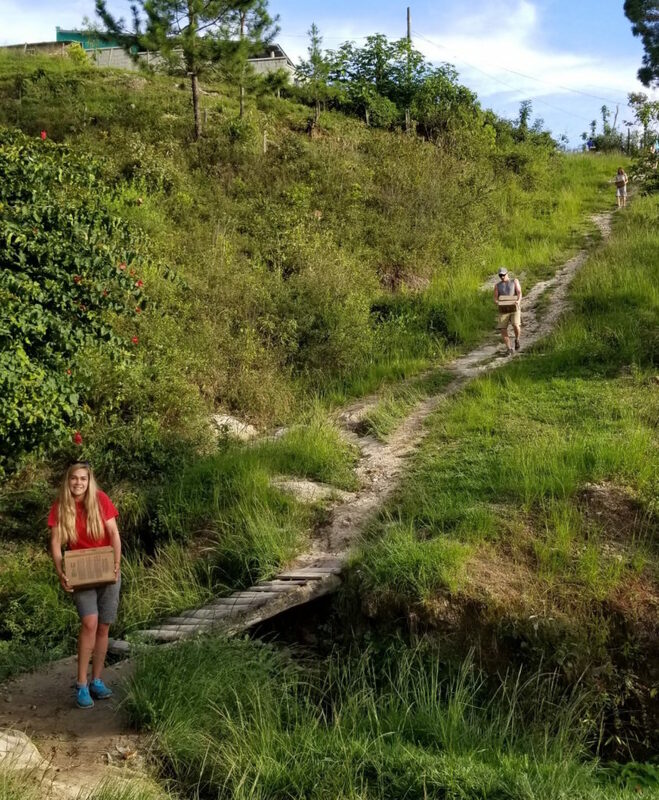 Two of the items we do always need to purchase though for the trips are local anesthetic to make our work pain free, and New Testament Bibles written in the Spanish language. Our proposed construction project will be the continuation of work on two houses with also the hopes of building a bridge for pedestrian traffic over a ravine. The cost for the anesthesia and Bibles is approximately $1300 and the cost for lumber and supplies around $1500. In the past, some of you have not been able to travel with us, but have been led to help with the expenses of the trip. Your tax-deductible donation will help with these expenses! Visit casaofhope.com/donate to make your gift. If you’re not able to make a donation, please know that we also covet your prayers and support in other ways as we prepare for our March trip. We will be selling soup as a fundraiser soon, so keep an eye out on our facebook page for more details about that soon! The Board of Directors of Casa de Esperanza Ministries, Inc. This bridge is deteriorating quickly and is over a ravine with a ten-foot drop. Working on one of the houses last June. Whether you’re looking to volunteer, donate, or just want to learn more, we’d love to hear from you.